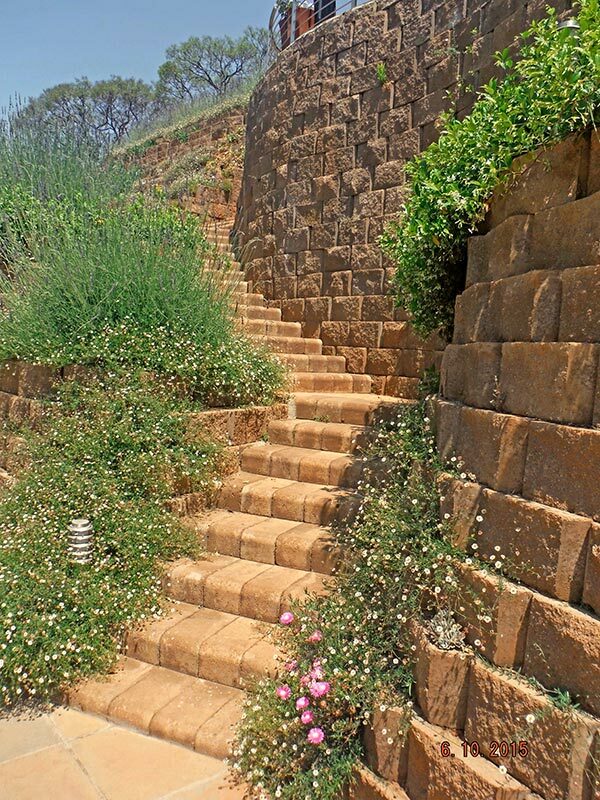 ReMaCon Products manufacture retaining wall systems that continue to be trusted by engineers, architects and contractors across Africa to provide the best retaining wall solutions for commercial and residential applications. ReMaCon Products was established in August 2004 by Silvio Ferraris. Experience at Grinaker Precast since taking over the “Concrete Systems International” retaining block wall system in 1989 and the “Terraforce” license with Grinaker’s acquisition of Brickor in 1994, coupled with the growing demand, led to the establishment of the business. Terraforce signed the licensing agreement with Silvio Ferraris in 2004. 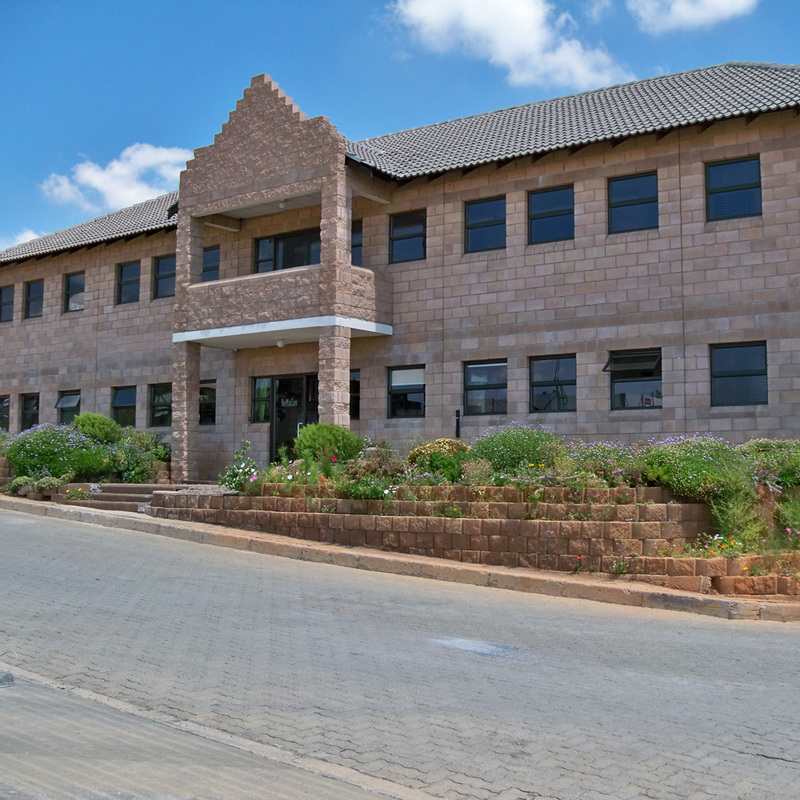 Initially set up only to market retaining wall blocks using outsourced manufacturers, circumstances forced the move to invest in the construction of a factory and the purchase of manufacturing equipment in 2005. ReMaCon Products commissioned it’s low tech, labour intensive factory on 22nd September 2005. The product line consists of the Terraforce range of retaining wall blocks and erosion control systems, as well as our design registered ReMblok 30 with extension piece. This product is a completely new concept in South Africa, designed to economise and to technically improve on designs for high and/or surcharge loaded structures, particularly in “cut” face situations. Currently available systems require a “double” block skin to achieve the same design factors of safety, with little locking mechanism to tie the double skin together. The extension pieces are added for mass and depth stability, utilizing the compacted soil infill as part of the retaining wall mass, in addition the extension piece positively locks into the primary facing block, the REMblok 30, ensuring the full design depth is compositely bound.